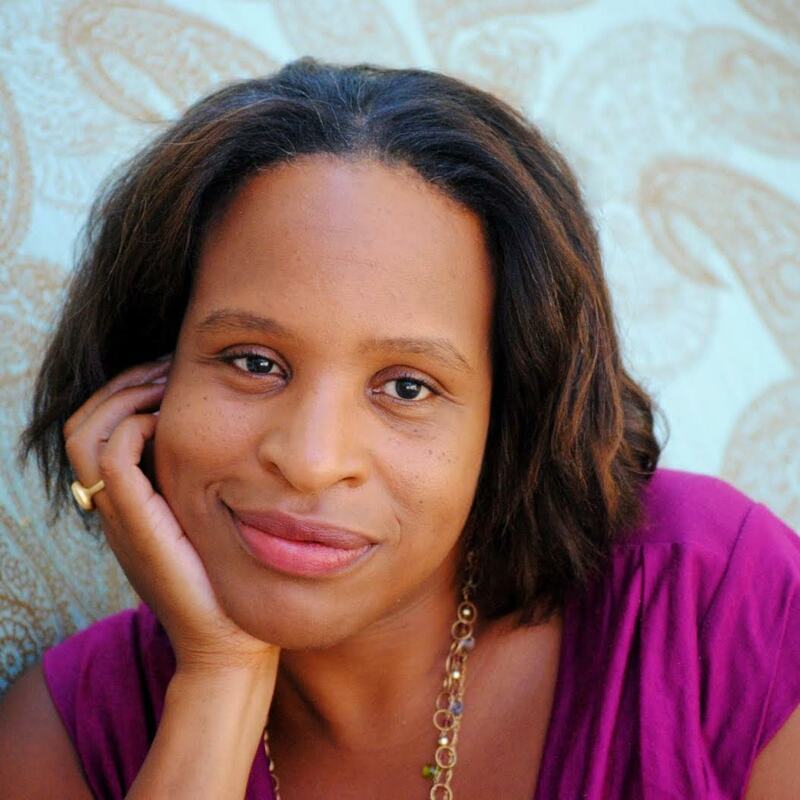 Sweet Sixteener Ashley Herring Blake recently spoke to Fearless Fifteener Nicola Yoon about her YA contemporary debut novel, EVERYTHING, EVERYTHING (September 1, 2015 from Random House/Delacorte). Madeline Whittier is allergic to the outside world. So allergic, in fact, that she has never left the house in all of her seventeen years. When a new family moves in next door, she begins a complicated romance that challenges everything she’s ever known. The story unfolds via vignettes, diary entries, texts, charts, lists, illustrations and more. EVERYTHING, EVERYTHING is available for purchase from Amazon, Powell’s, Books-A-Million, Barnes & Noble, and Indiebound. 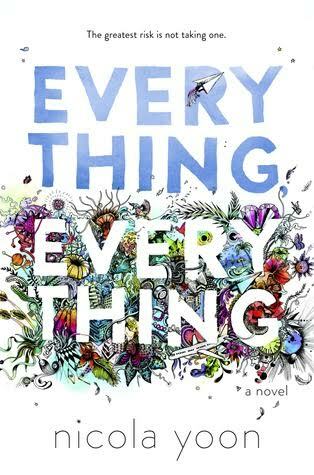 Ashley: First of all, Nicola, EVERYTHING, EVERYTHING is a breathtaking book. I loved it! The protagonist, Madeline, is a girl who suffers from a severe immunological disease and is, essentially, allergic to the world. She lives in a literal bubble. What inspired you to write from this perspective? Nicola: Thanks so much! I’m really glad to hear it! I started writing EVERYTHING, EVERYTHING when I was a new mom. My daughter was just four months old. Like any new mom, I worried about everything. I worried about her eating dirt, getting a cold, bumping her head. You name it, I worried about it. My new-mom protective instincts were going haywire! It got me thinking: what if there was a girl who needed constant protection — not just as a little baby but throughout her whole life? What would that do the relationship between the mother and daughter? How would their relationship change as the daughter got older and started to form other relationships? Ashley: Oliver—Olly—may be one of my favorite characters ever. He’s extremely well-drawn and multi-dimensional and so, so swoon-worthy! Can you talk a little about writing secondary characters and some tools you may have employed to create Olly? Nicola: For Olly, I really wanted someone who’d be able to appreciate the innocence of Maddy. Olly tends to be cynical because of his home life, but Maddy’s joy and tenaciousness get under his skin. I also wanted him to be someone who was very physical to counter Maddy’s tendency to live in her head and her books. So I started with the idea of what kind of guy would love Maddy and went from there. Ashley: Maddy tells her story through prose, drawings, charts, and vignettes. I love this aspect of the book and felt like it made Maddy’s story so accessible and real. What made you want to share her story this way? Nicola: I write from four – six a.m., and a lot of strange things occur to me then! I had this idea that Maddy would try to draw her world as a way to understand and be closer to it. In the book, Maddy is obsessed with the Hawaiian state fish, the Humuhumunukunukuapua’a. One morning, at four a.m., I drew the fish. Now, I am the world’s worst artist. So I went to our bedroom, woke my husband up, and asked him if he could draw it. My husband is the sweetest person on earth. He didn’t ask any questions — he just got up, kissed me, made some coffee and drew me the version of the fish that’s still in the book. After that I decided that, because of her situation, Maddy would interact with the world in non-traditional ways. And so the reviews and charts and lists and drawings were born. Ashley: Can you tell us a little bit about your path to publication? How did you first start writing? Nicola: I first started writing when I was very young — around eight or nine — but then I sort of forgot about it when I got to high school, because it turned out I was pretty good at math. Math led me astray throughout high school and college. It wasn’t until my senior year of college, when I took an elective Creative Writing class, that I remembered how much I loved to write. After college I worked for a couple of years programming financial databases before finally going into the Masters of Creative Writing program at Emerson College. Even after leaving there, I still spent another twenty years doing financial programming for investment management firms before getting my first book deal. Planner or pantser? Or, like me, a little bit of both? Tea! All the tea in the world for me! Words of advice from your seventeen-year-old self? As a writer, what book has influenced you the most? Too hard to choose, Ashley! THE LITTLE PRINCE by Antoine de Saint-Exupéry, THE BLUEST EYE by Toni Morrison, and THE GREAT GATSBY by F. Scott Fitizgerald. And NINE STORIES by J. D. Salinger. If you, like Maddy, had only a couple of days to do anything you wanted, what would you do? I’d go snorkeling with my husband and three-year old daughter. You can revive three deceased historical figures for a dinner party. Who do you invite? EVERYTHING, EVERYTHING is available for purchase from Amazon, Powell’s, Book-A-Million, Barnes & Noble, and Indiebound. 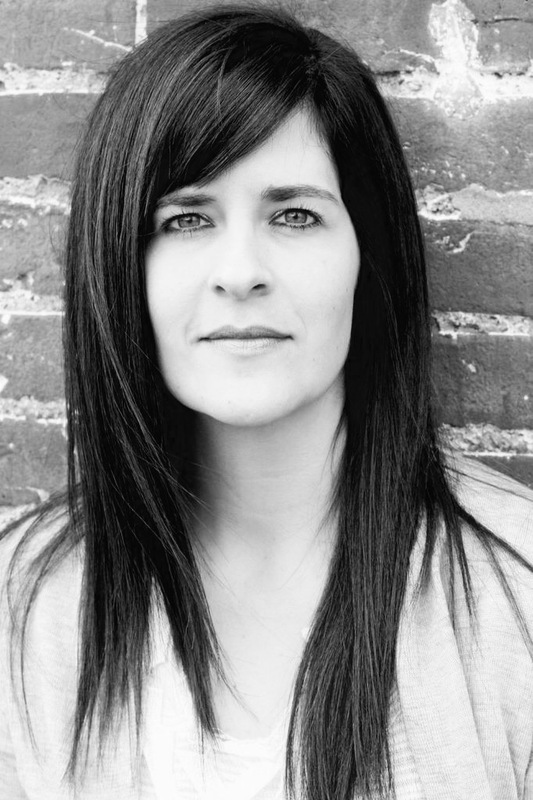 Find Ashley on her website, Twitter, Facebook, or Goodreads. I’m so excited for Everything, Everything. Great interview, Ashley! This looks so good! Definitely reading this as soon as it’s released!